Verse-by-verse and passage-by-passage commentary for the entire New Testament with an emphasis on personal application as well as Biblical content. By Warren Wiersbe. Written in a verse-by-verse and passage-by-passage commentary for the entire New Testament. These volumes were originally published over a 17-year period (1972-1989) as the “Be” Series. This add-on presents the same series content, but in a lively, accessible commentary format ideal for personal study and lesson preparation. Understand and apply the Scriptures to your life. Dr. Wiersbe is known for his ability to “unlock” a Scripture passage and present its truths in a way that everyone can comprehend. His down-to-earth explanations and helpful illustrations ensure that you will understand the meaning of the passage you are studying in the New Testament. And more, his practical suggestions for application will help you incorporate what you learn into your daily life. 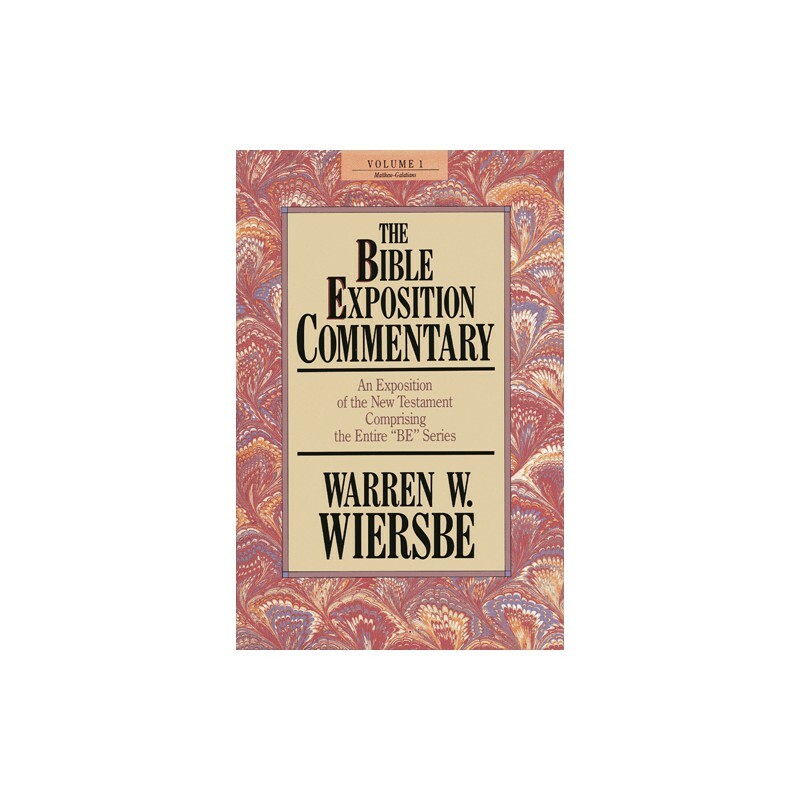 As you read the comments in the Bible Exposition Commentary, you're sure to notice that Dr. Wiersbe has a gift for making the complex simple. He weaves his commentary together with personal stories that illustrate the truths of a passage. And now you can draw from his treasury of for explaining God's Word in a way that others will understand and remember. When you add the Bible Exposition Commentary to PC Study Bible, it will automatically integrate with your current library. 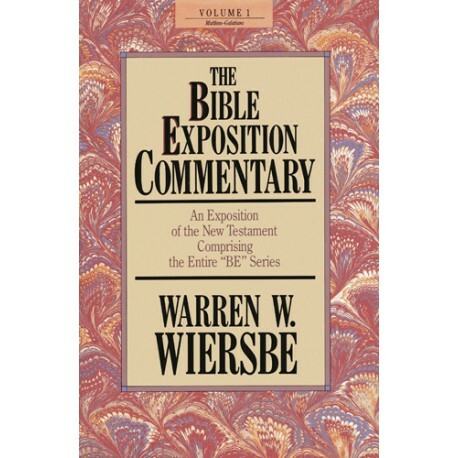 Dr. Wiersbe's helpful comments will be at your fingertips as you scroll through your list of commentaries or study a Bible passage. And it will be SmartReferenced™ to your entire library, so you'll automatically know when it has information that could help with the specific passage are studying.